Only 60 seats left for the next Symphony Orchestra concert which welcomes a former BBC Young Musician of the Year, as well as a bursting orchestra, including two harps, for Elgar’s First Symphony. It’s going to be immense! 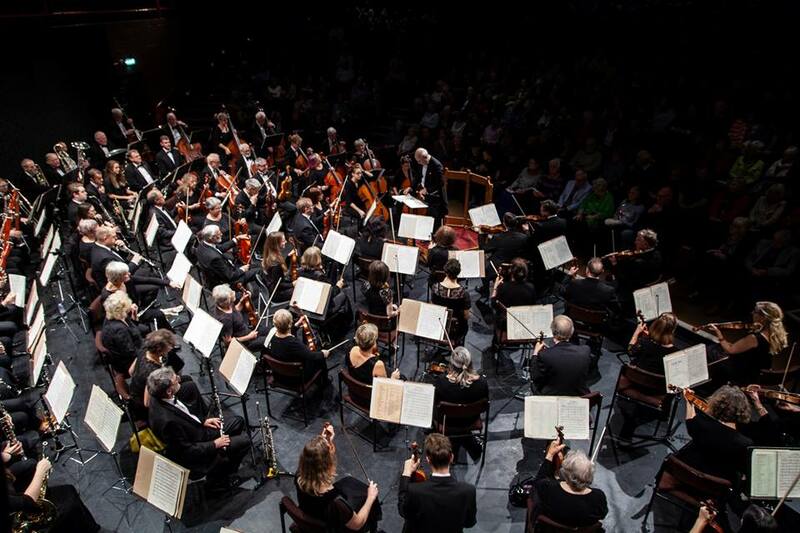 The third concert of the present Isle of Wight Symphony Orchestra’s season takes place on Saturday 16th March at the Medina Theatre starting at 7.15pm. The soloist for this concert will be Trombonist Peter Moore. 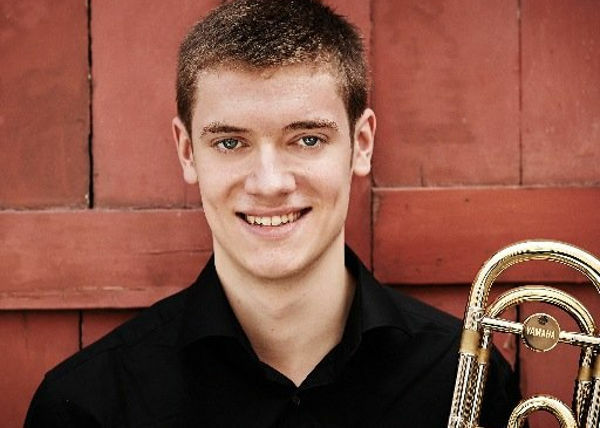 Aged 12 Peter became the youngest winner of the BBC Young Musician of the Year, and aged 18 he was appointed principal trombone with the London Symphony Orchestra, a post he still holds today combining it with an international solo career. At the concert Peter will perform The Symphony for Trombone by Bloch – probably the first time the work has been performed on the Island. The concert will open with another rarely performed work, The Outdoor Overture by Aaron Copland. The main work in the programme will be the momentous First Symphony by Elgar. Typically of Elgar it is full of wonderful melodies and calls for a large orchestra including two harps! Full details of the programmes can be found on the Orchestra Website. Tickets for this (and all remaining IWSO concerts this season) are on sale at the Medina Theatre Box Office, but be quick as there are less than 60 left for this concert.